Ans key is (3). We thought it is (1)-A and D only. 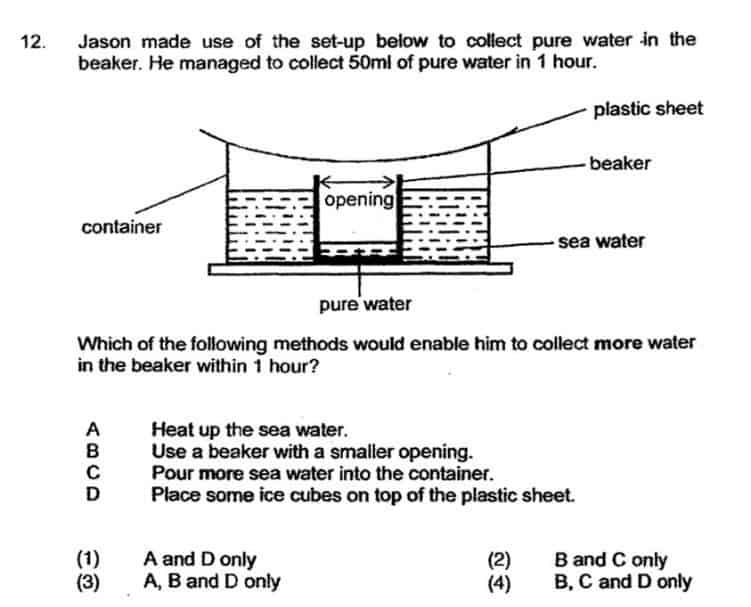 Can help to explain why B ? Thank you !